NASA is gearing up for its manned mission to Mars, and a key step will be Thursday’s launch of the Orion capsule to a destination 3,600 miles from Earth, loaded with sensors rather than people for this initial trial run. The test launch will use NASA’s heavy-lift Space Launch System in the future, but for this trial run it’ll be using an existing Delta IV Heavy rocket starting at 7:05 AM on Thursday, should everything go as planned. 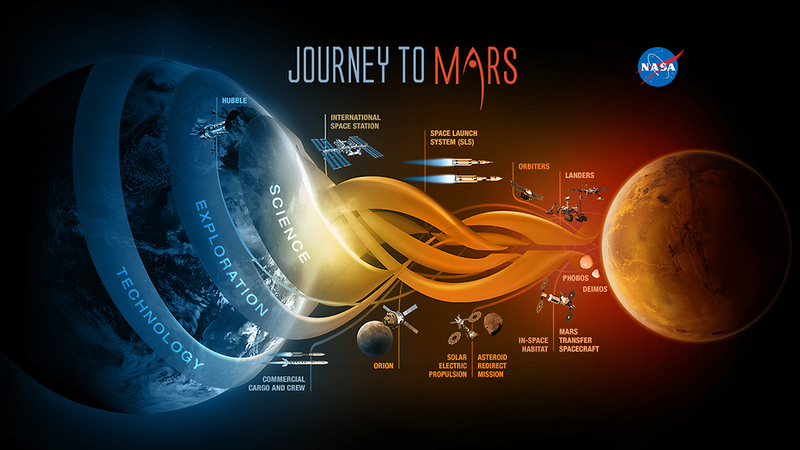 This is just a very early step in the overall trajectory of achieving a manned journey to Mars – the SLS system is being groomed to first send humans to destinations such as deep space asteroids sometime in the next decade, before eventually making the trek to Mars at some later date. Tune in to the video feed above at 12 PM ET to hear more about NASA’s mission this week, and its larger goals related to manned Mars missions and the tech required to get there.